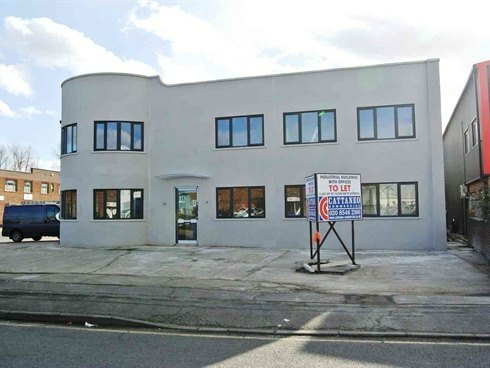 The property comprises a self contained industrial/warehouse building with two storey offices to the front, a single storey warehouse in the middle and a 3 storey office/industrial unit to the rear. 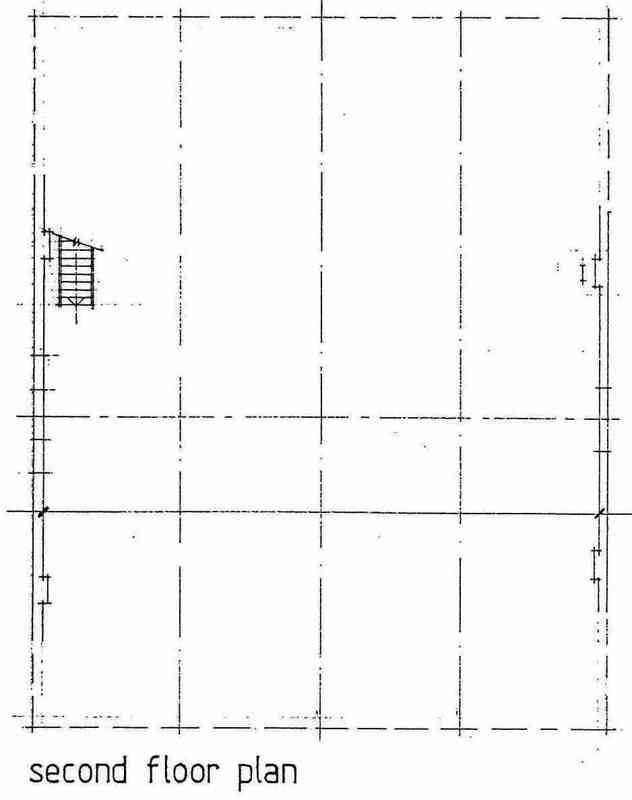 In addition, there is a further single storey storage unit (9C) attached to the back of the building with roller shutter loading access. 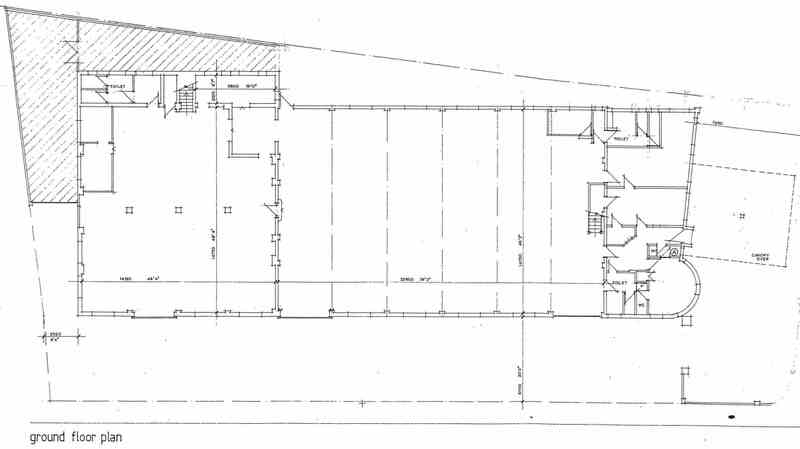 The front part of the building (9A) has two loading doors located to the flank wall offering good delivery access into an open plan rectangular warehouse/workshop with a pitched steel insulated roof. The workshop has windows to both flank walls providing good natural light as well as Perspex skylights. There are male and female toilets, a shower and kitchen located in the offices to the front of the building. Externally, there is a good sized forecourt to the front and side of the building which provides parking for approximately 15 vehicles. The rear building (9B) has double glass swing doors at ground level and a loading gantry which allows for loading to first and second floors. This part of the property also has its own toilet facilities so could be let independently of the remainder of the building. For the size breakdown of each unit, please see the attached particulars. 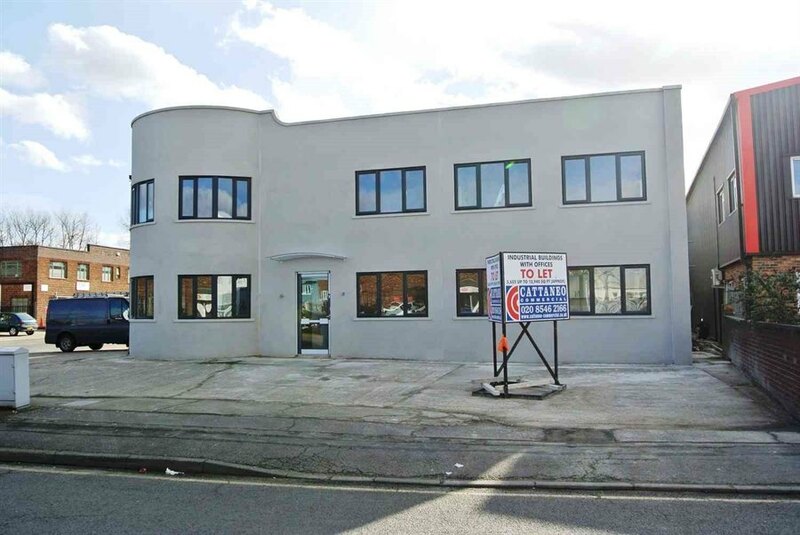 The unit is located in a prominent corner position on Lyon Road in the heart of Hersham Trading Estate. Hersham mainline station is within 400 yards of the building offering an excellent service to London Waterloo (approximately 28 minutes journey time). 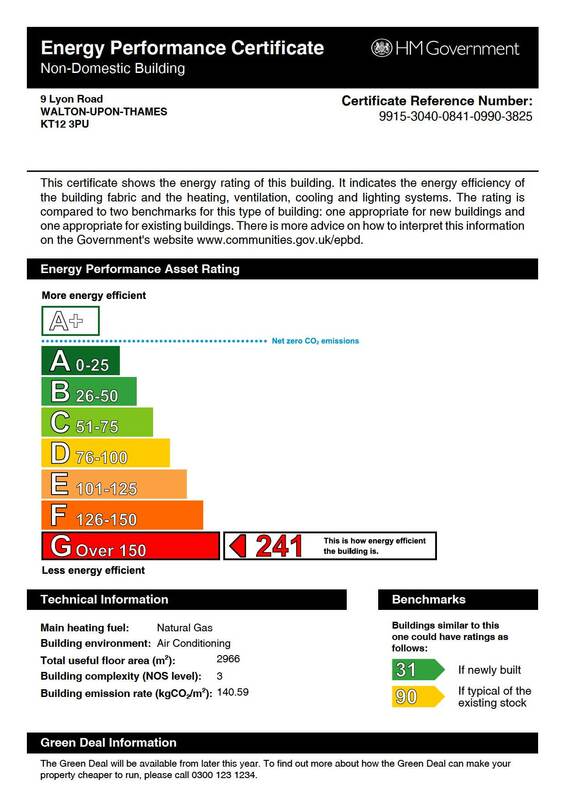 The building is available to let as a whole or in three separate units on new full repairing and insuring lease.